The Haglöfs Women's L.I.M Proof Jacket is an ultralight shell with reliable waterproofing for the alpine and faraway backpacking treks. 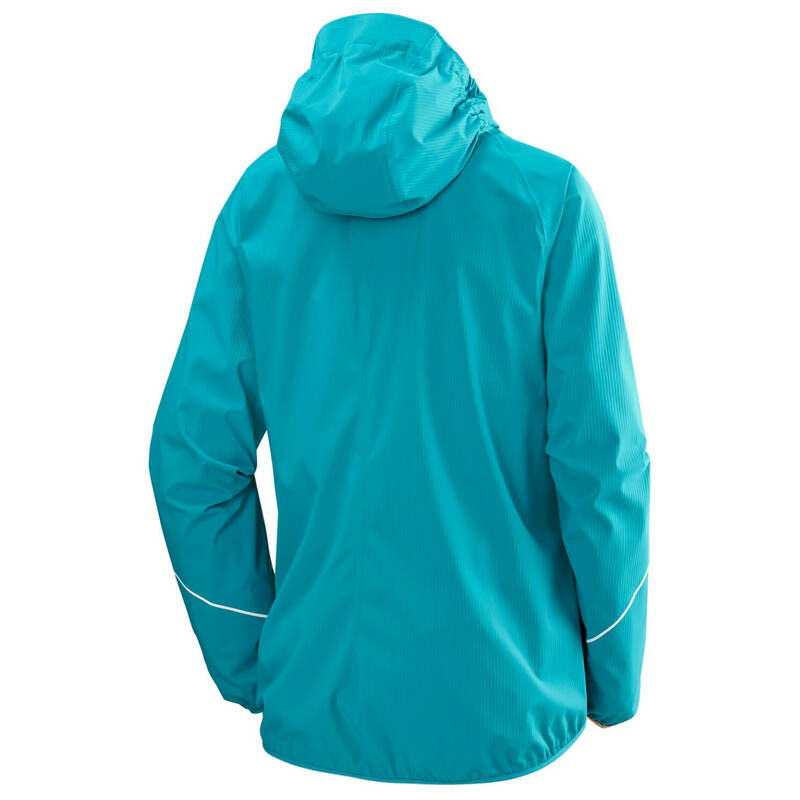 It's surprising that this 2.5 layer shell's Proof membrane can provide such highly rated waterproof breathable protection, because the jacket weighs a mere seven ounces. In fact, it's so breathable that we bet you'll stay comfy on sweaty ascents in wet weather. 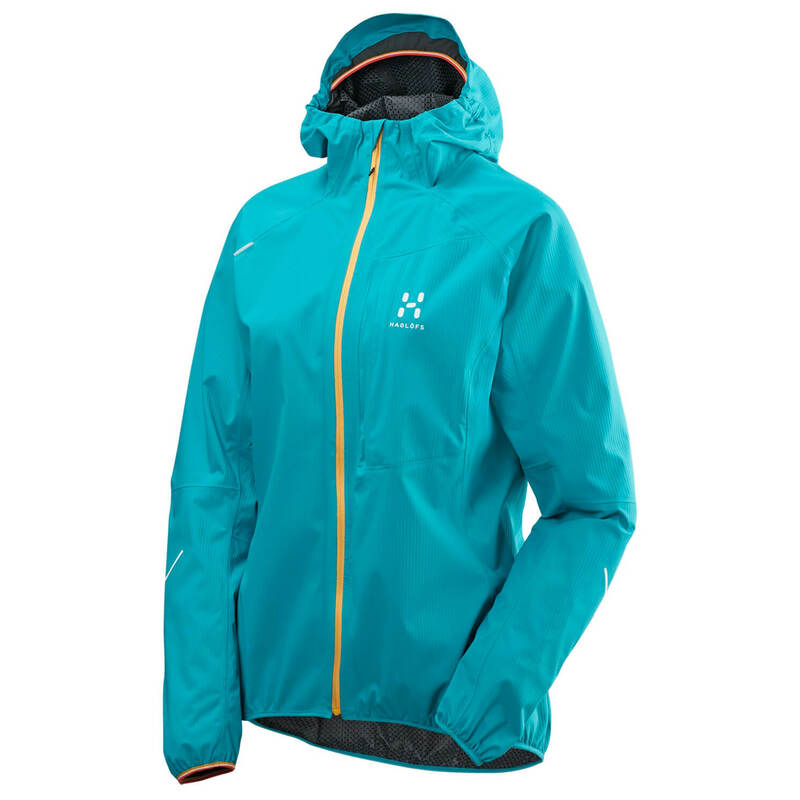 Articulated sleeves ensure freedom of movement when you're on the trail.